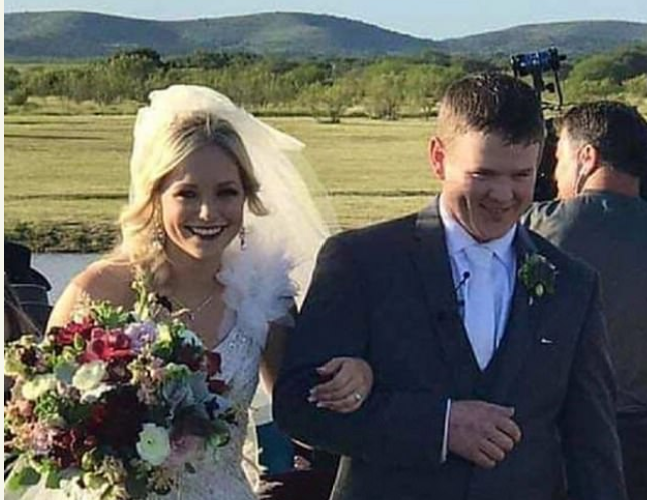 Its sad that the happiest day for most couple has turned the saddest day as a couple lost their lives when their helicopter crashed shortly after leaving the wedding reception in Texas,killing the bride, groom and the pilot. 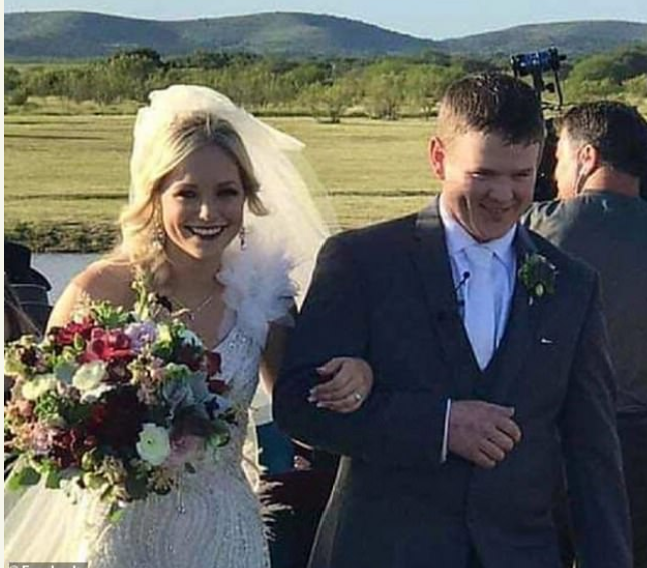 The helicopter collided with a steep hillside near the ranch where the nuptials were held. It crashed about five to ten minutes after takeoff, strewing wreckage across the rugged hillside about five miles from the nearest road and leaving the main body of the aircraft ‘hanging perilously,’ the National Transportation Safety Board said.